Javelin’s team of Certified SOLIDWORKS PDM experts can provide your business with a comprehensive service for upgrading your SOLIDWORKS PDM Standard or Professional system from one version to the next. For over 20 years, Javelin has been providing customers with professional PDM services. 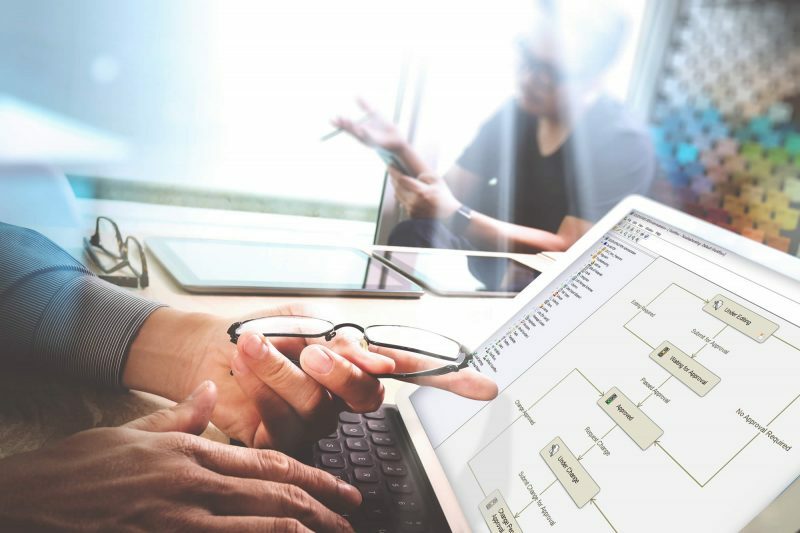 Our extensive team of experts has the knowledge and experience you need to ensure a smooth upgrade to the latest SOLIDWORKS PDM release. 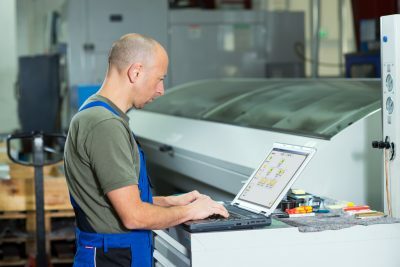 Shorter downtime: An upgrade to a major SOLIDWORKS release requires that all PDM clients are also upgraded; which will result in your users not having access to the vault until the upgrade has been completed. We can provide an implementation plan to minimize your downtime. Upgrade expertise and experience: We are familiar with the common PDM migration issues. This knowledge allows us to provide recommendations and/or solutions to resolve your issues. Comprehensive certified service: We will perform a full upgrade following SOLIDWORKS’ procedures, thus ensuring that you will not have an unsupported scenario. Optimize Performance and Health-check: As part of the upgrade, we ensure all settings are in place to maximize your database performance. Peace of mind: Upgrading SOLIDWORKS PDM can often seem an overwhelming process. Not all components are upgraded using the SOLIDWORKS installation manager. Having an upgrade carried out by certified experts ensures your peace of mind for your critical business system and data. Planning Meeting to confirm and validate vault configurations and versions. Initial off-site migration test on your data prior to the upgrade. Remote or On-site upgrade service. Installation and upgrade of your SQL server software as required. Installation and upgrade of up to three data archive servers. Testing of the migrated system. Installation and check on upgraded clients/users. Test PDM processes with Check in/out, Workflows, etc. NOTE: Upgrading SOLIDWORKS files to the latest major release is NOT included (additional hours may be purchased for this task). Ensuring that all active files are checked in by all users prior to upgrade. Complete a full system backup of the Archive Servers, Archive Files and SQL database prior to upgrade. Provide a copy of your PDM SQL database for off-site validation of data and process prior to the upgrade. Complete installation and upgrade on remaining client computers. Moving/copying data prior to site visit if the vault is being moved to new hardware for upgrade. Ensure that you are running an optimal build and any reported issues are resolved with the latest version. SOLIDWORKS and SOLIDWORKS PDM should be on the same version. If you have new hardware/software, or your system has reached the end of life (i.e. Windows Server 2003) you will need to move the data to the new system. Our technicians can ensure that your downtime is kept to a minimum and your data is transferred successfully. Take advantage of all the new SOLIDWORKS PDM features included with the latest version. Every new SOLIDWORKS release has hundreds of new features and performance enhancements. Need to upgrade your SOLIDWORKS PDM system?